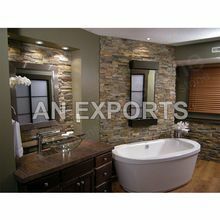 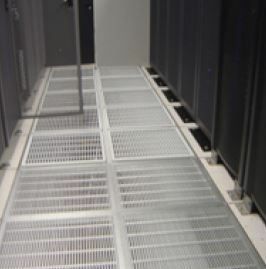 Usage : Indoor,Outdoor,wall cladding,kitchentop,Headstones etc. 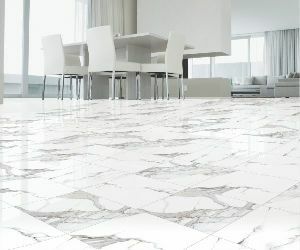 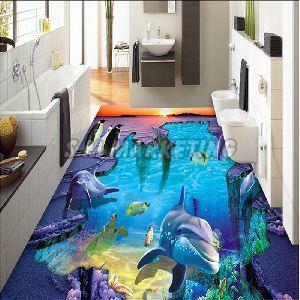 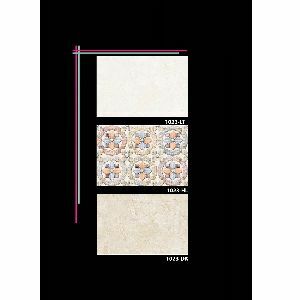 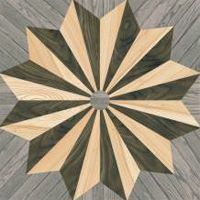 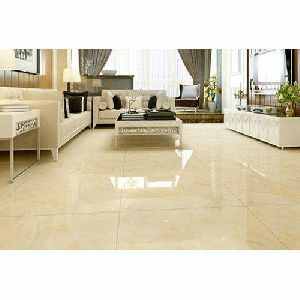 Bathroom floor tile had made its favoring position in the decorating world but is now back in errand due to the variety of exceptional and colorful tiles available today. 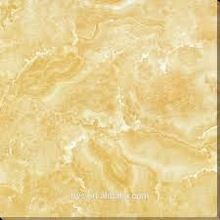 Today there are stone tiles, mural tiles, smooth tiles, and rough tiles. 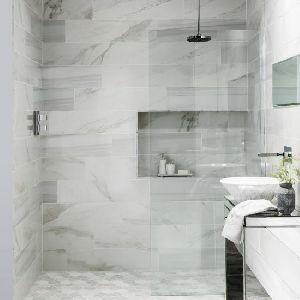 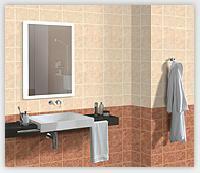 There is no lack of bathroom wall tiles for any bathroom-decorating theme. 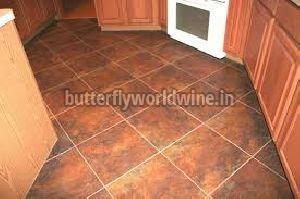 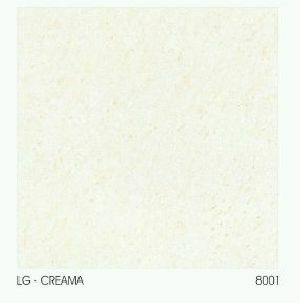 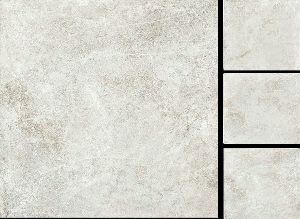 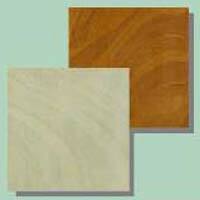 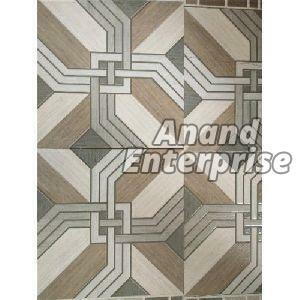 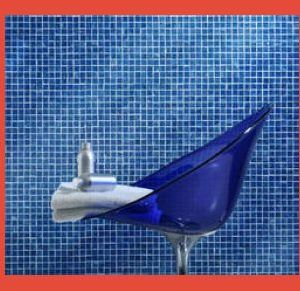 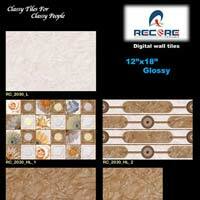 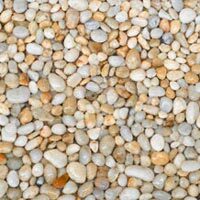 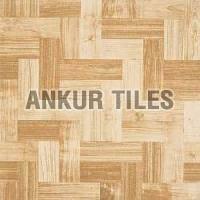 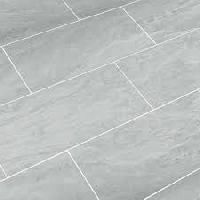 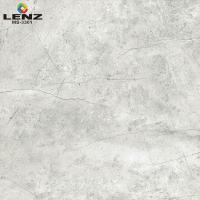 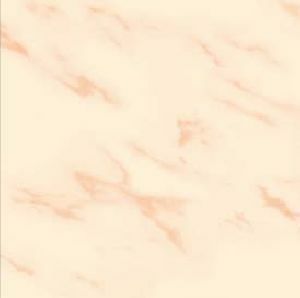 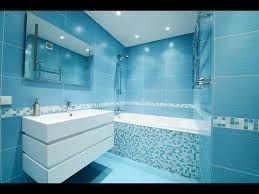 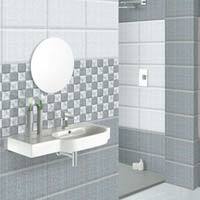 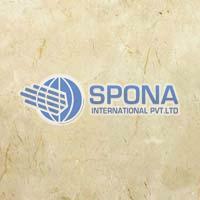 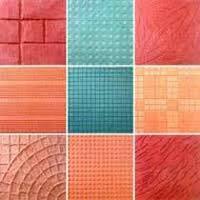 We deals in supplying of wide range of Bathroom Floor Tiles. 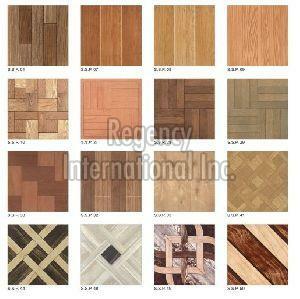 Coverage Area : 1.92 Sq. 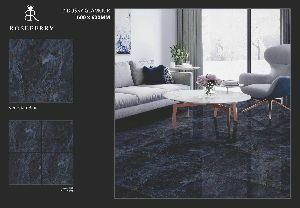 Mter, 20.666Sq. 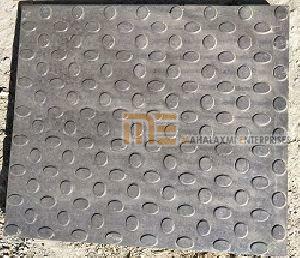 Ft.
Approx Weight /Box : 40.00 kgs.